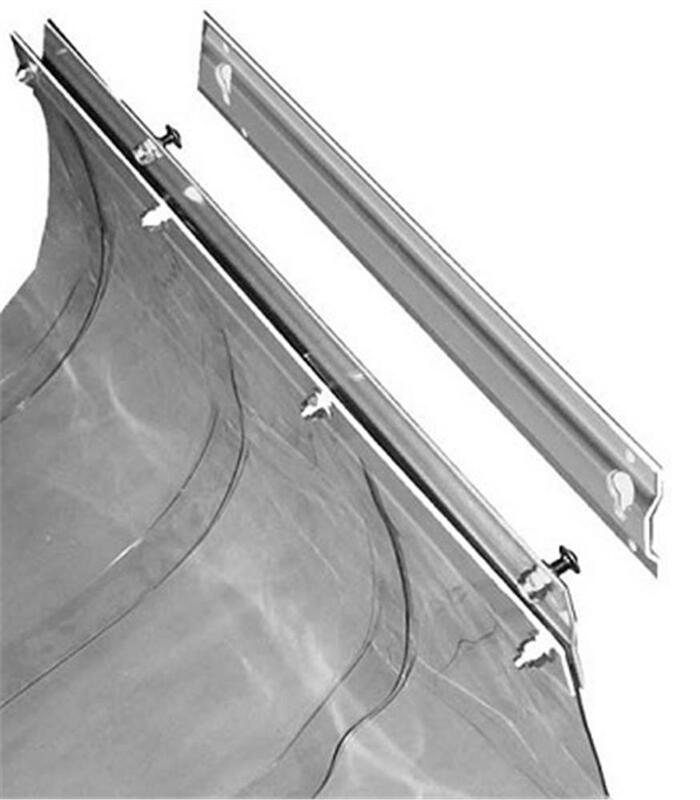 Pit Pal TVS8X6 Tinted Trailer Vinyl Strip Door Curtains, 8'W x 6'H - California Car Cover Co. Pit Pal Tinted Trailer Vinyl Strip Doors are a great way to keep the inside of your trailer clean while still allowing easy passage in and out of your trailer. Vinyl doors will help keep out dust, dirt, noise and hot air. 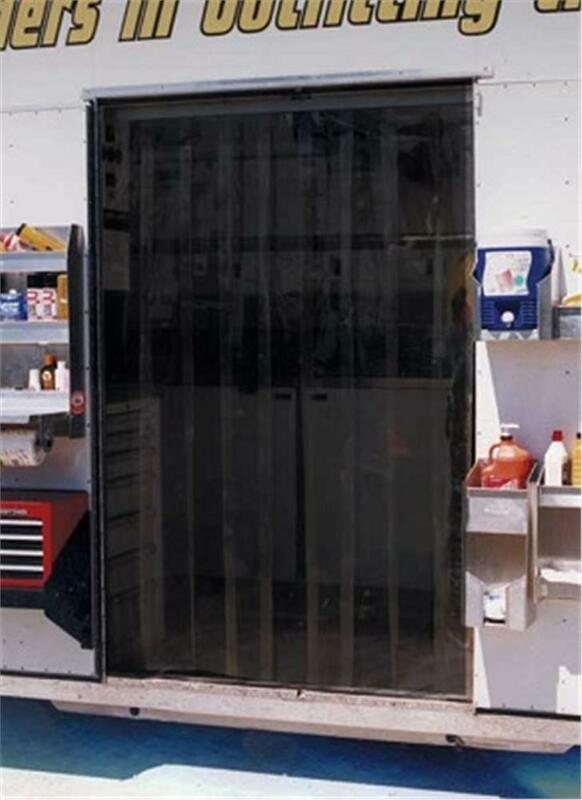 These doors can be used on a trailer side door, trailer rear door or in your shop and are a great way to control the temperature and cleanliness while keeping the flow of traffic smooth.